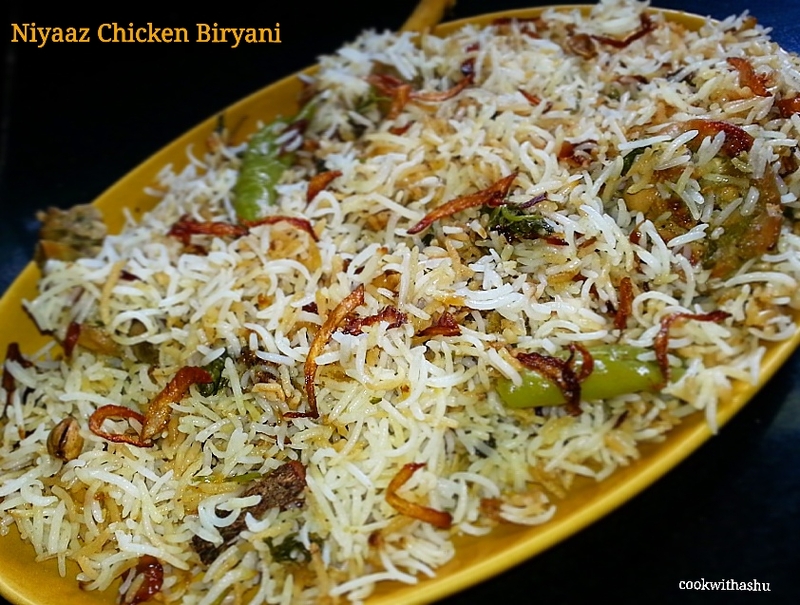 Hello friends, I am here with one more aromatic ,flavourful ,delicious chicken biryani popularly known as “Donne Biryani” …. 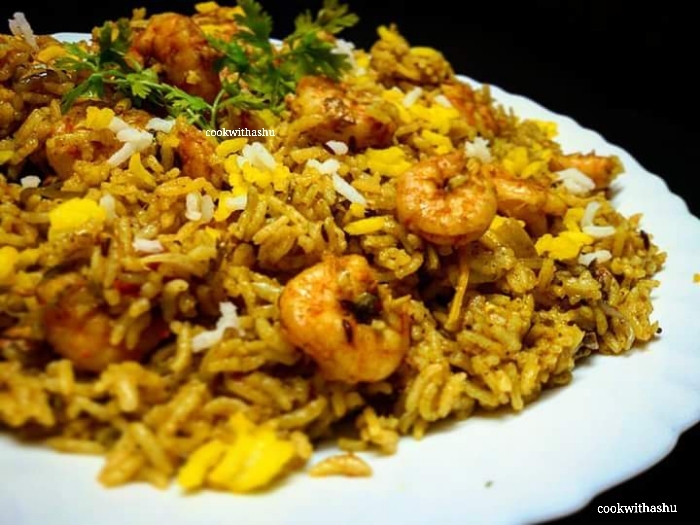 Here are particular rice is used known as jeera samba rice which is available in any stores. 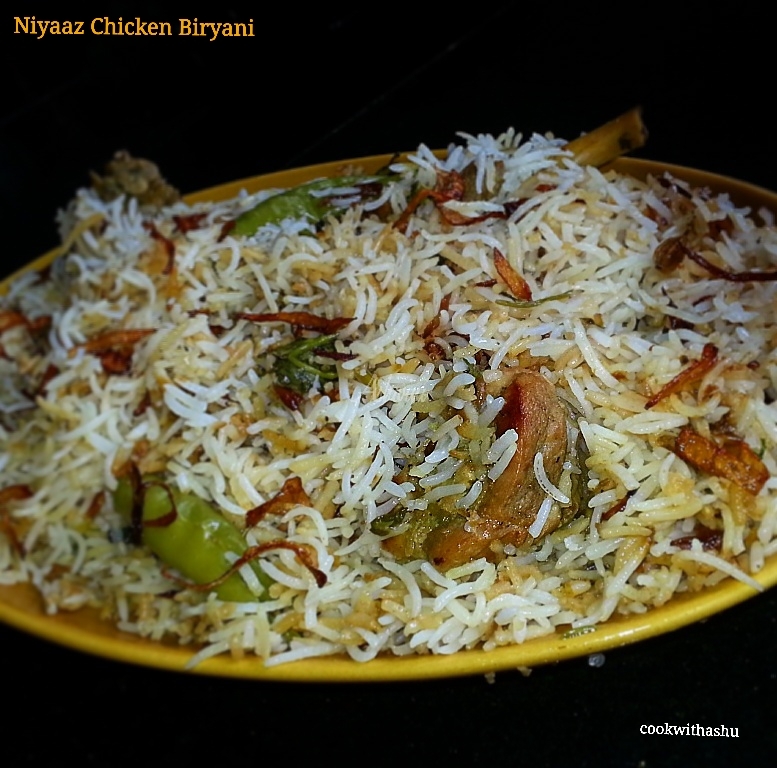 This biryani can be made with mutton or chicken both tastes awesome! 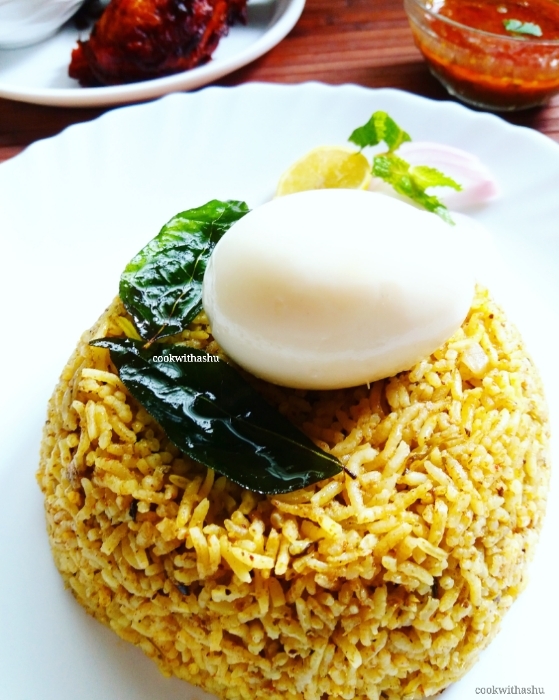 ▪serve this with ,green salad,lemon wedges and with a boiled egg..
Niyaaz biryani is a very famous type of biryani which is very flavouful ,delicious with less masala in it……. 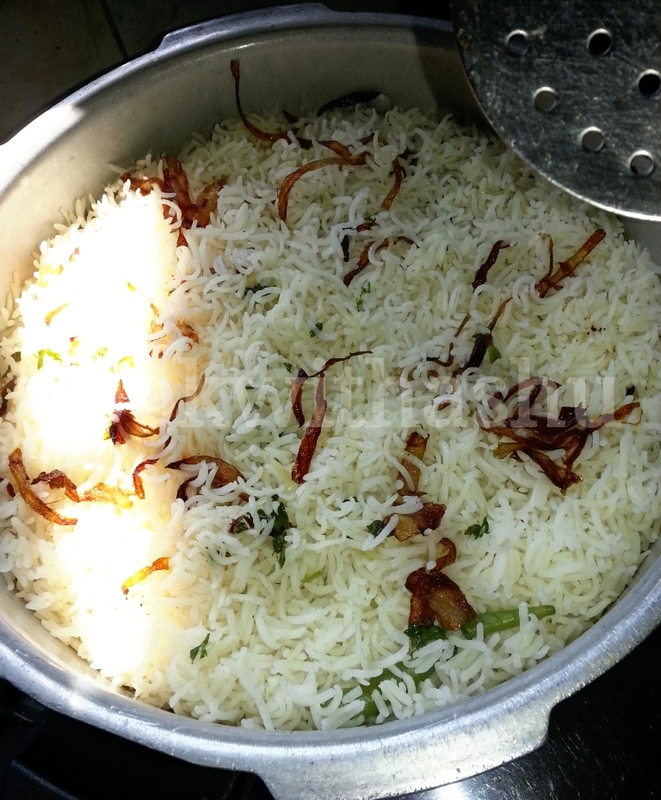 This biryani you get only in Belgaum ,Gokak, kolhapur ,Goa and recently started in Banglore……. 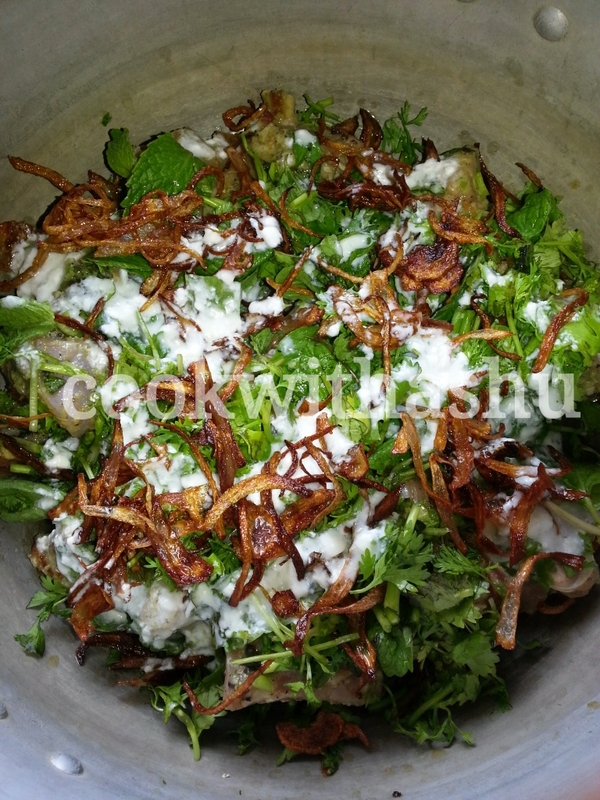 But now we all can prepare this often at home and enjoy,no need to wait for tasting their biryani going such long distance ;)…. 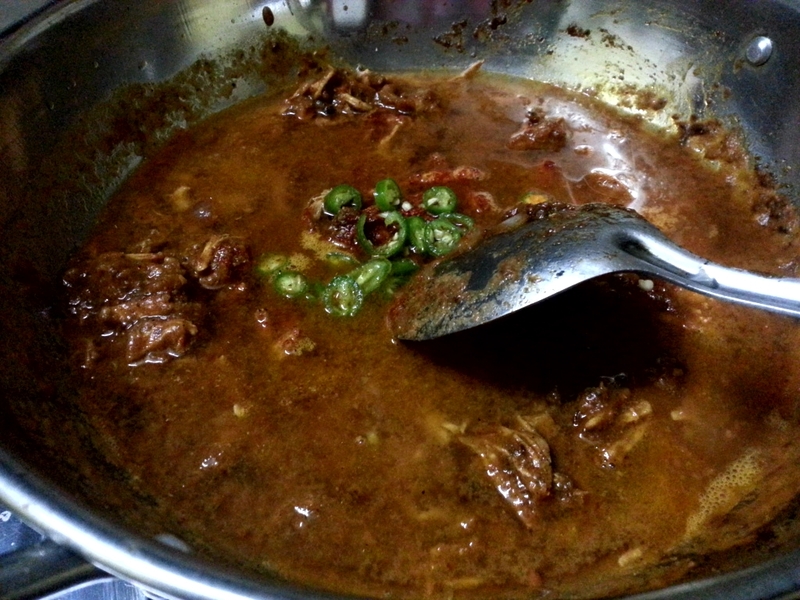 All must be wondering how I got this recipe of Niyaaz….and here it is ..this recipe was shared by the owner of Niyaaz resturant Mr.Nayaz himself ,he had showen this in a famous kannada cookery show Oggarane dabbi…..Thanks alot to Oggarane dabbi Murli sir and Nayaz sir for telecasting this recipe to us ,which will surely be loved and enjoyed by all of Niyaaz Biryani Fans like me 🙂 …. 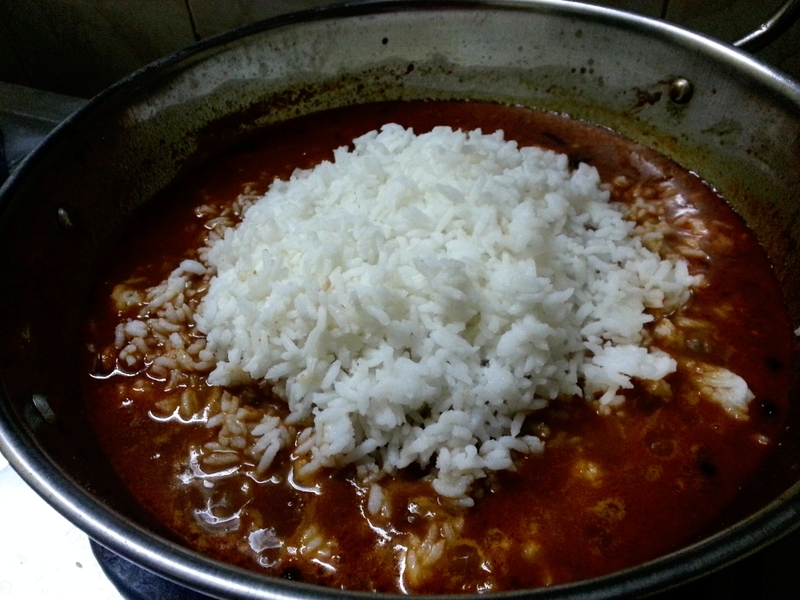 ▪Enjoy with raitha if you like,I had it as it as it has mild masala in it..
*suggested basmati rice was Belgaum Basmati but I used Dawaat.. 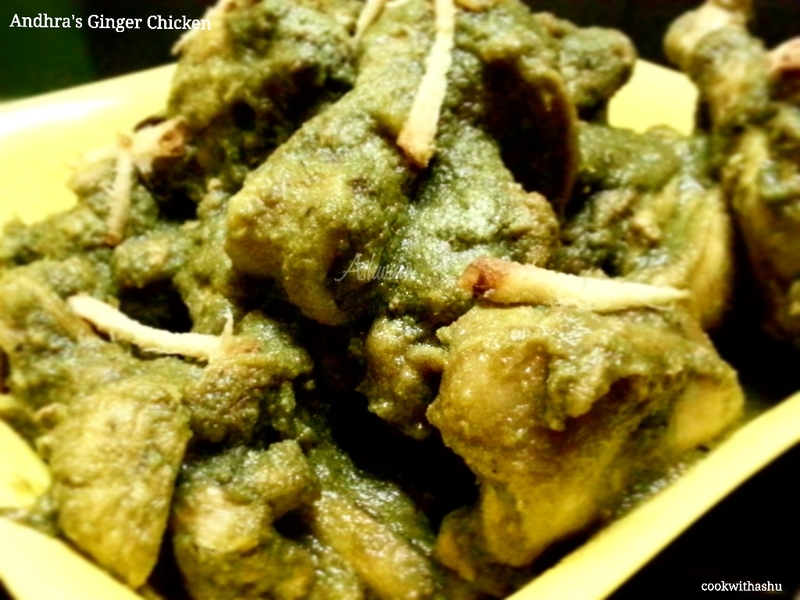 This is a restaurant style ginger chicken which you get to eat in very few resturant of Andhra Pradesh ….. 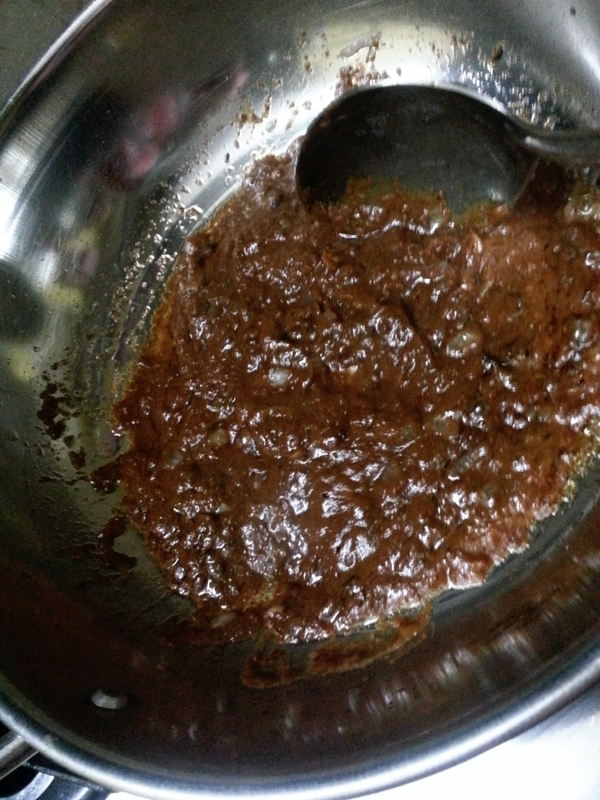 Here there is no use of artificial colour or garammasala….This is greenish in colour with a good aroma of ginger influencing it….. 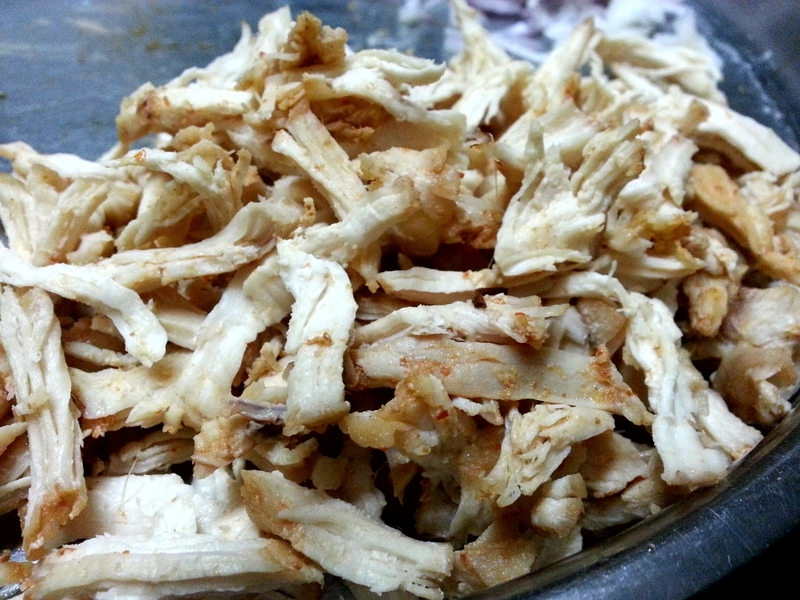 The same recipe can be prepared for garlic chicken with slit variation in it which I will discuss in later recipes…. 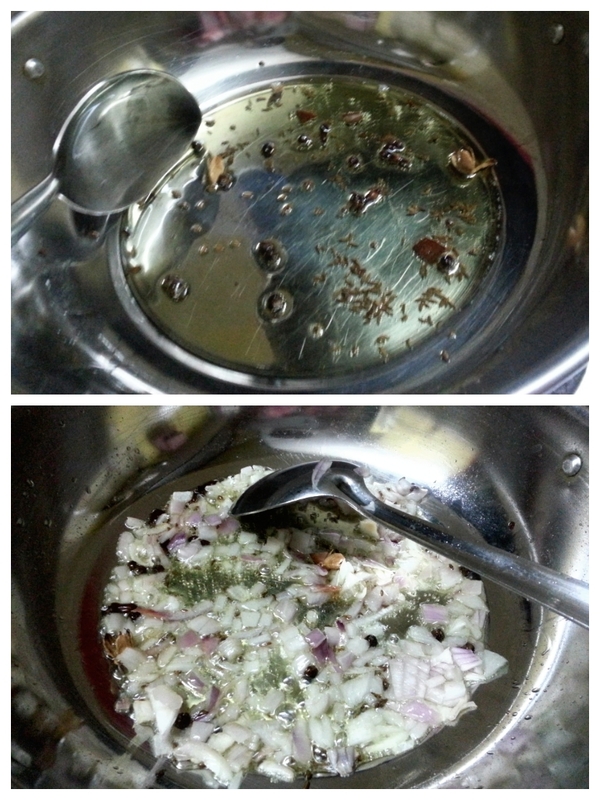 This recipe was telecasted in a cookery show by madam Vijaylakshmi Reddy(famous cooking expert)….and I have tried many of her recipes which are just perfect in taste…..so try this recipe as it is very simple and quick with minimal ingredients…..
*original recipe says 15 greenchilles but I used 8 as per my family spice level.. 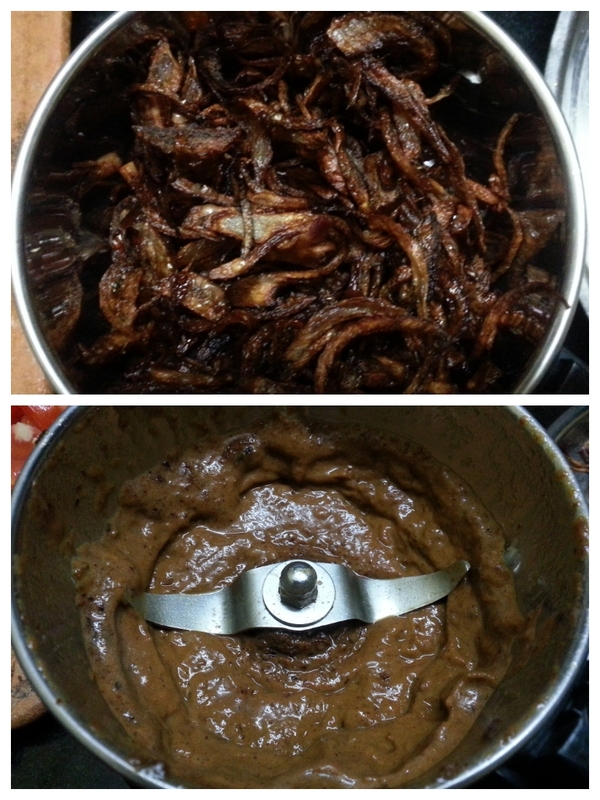 I love kichidis so keep on trying new recipes out of it…. 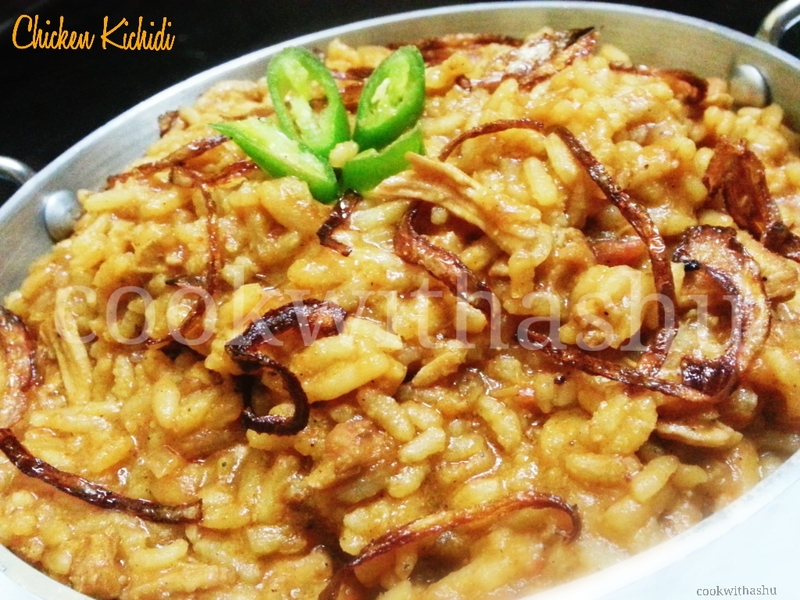 This kichidi I first tasted in a restaurant of Udupi(Udupi Residency)….when I saw this in their menu I just ordered…and belive me it tasted awesome after which my menu always includes this delicious kichidi 😉 …. 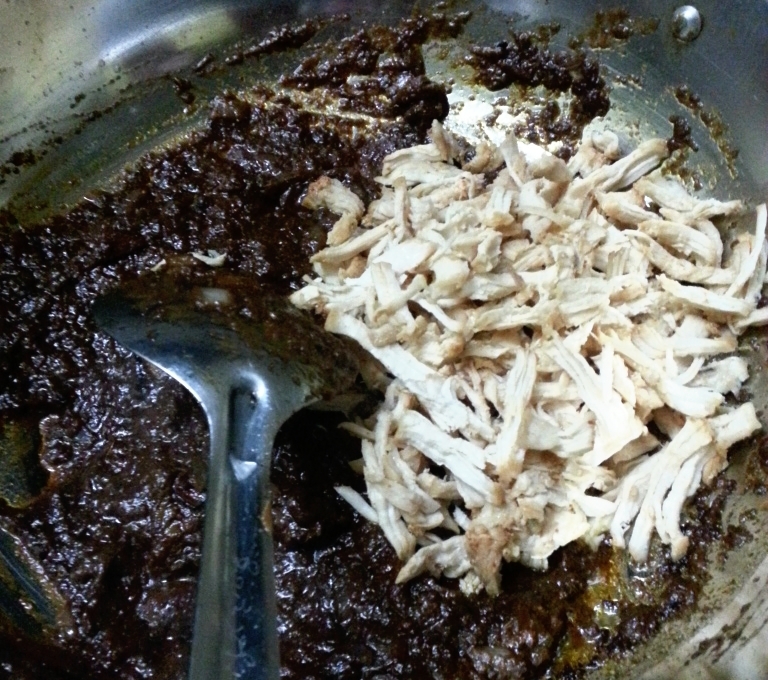 when ever guests,friends visited us I made them taste kichidi taking them to this resturant(as it was new dish from chicken)…..
After several tries and guessing the flavours and some help from the chef .. 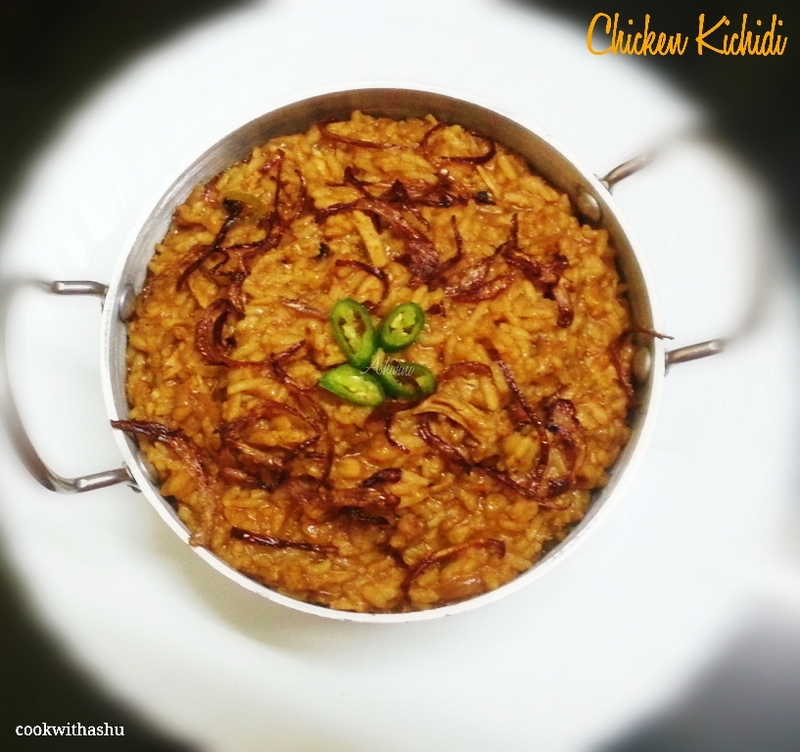 I discovered this recipe equal to resturant chicken kichidi…..Its very yummy …enjoy this piping hot with onion tomato raitha…. 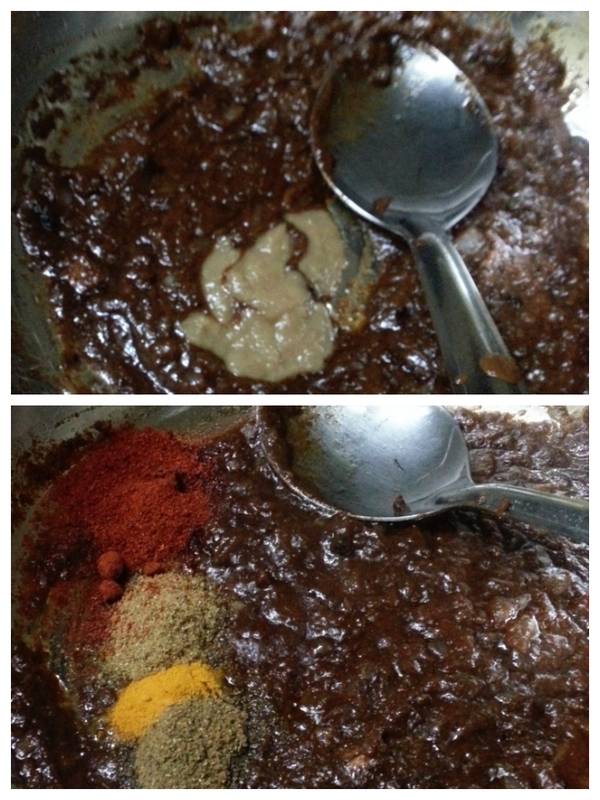 4)add gingergarlic paste fry awhile add all dry powders like dhania ,turmeric,chilly and garammasala powders fry well for 2 minutes…. 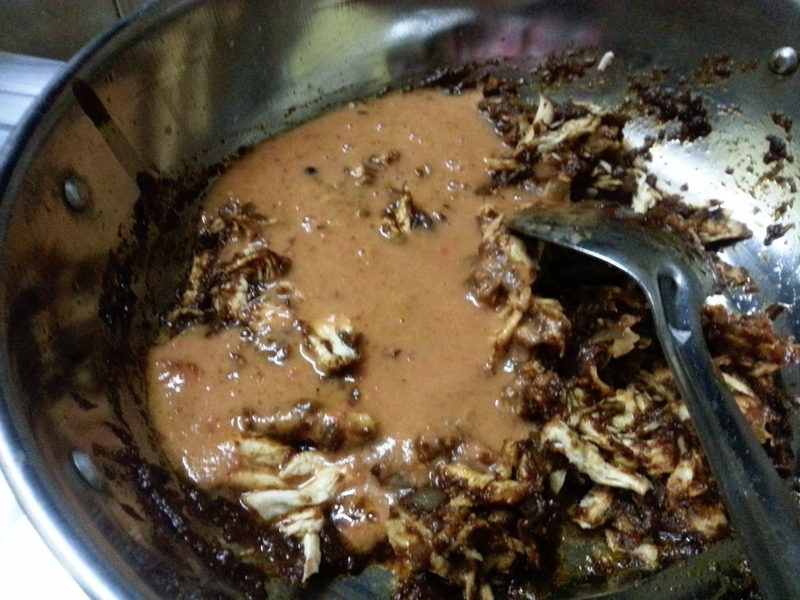 5)add chicken shreded fry few minutes so that all flavours and masala get mixed well with chicken…. 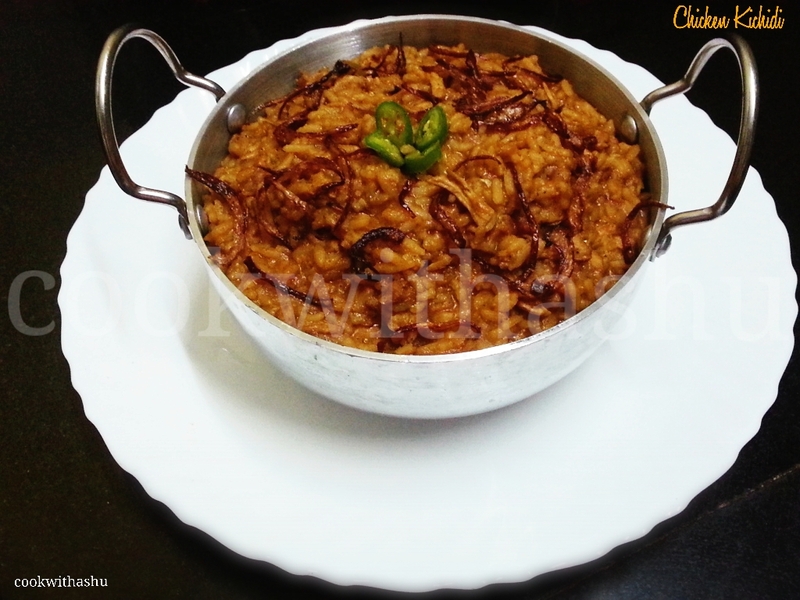 6)Now add tomato puree mix well ..
9)when done switchoff gas add ghee,sugar and remaining garammasala powder and close lid tightly and keep aside untouched for 10 min….mix well and enjoy this piping hot with raitha…. 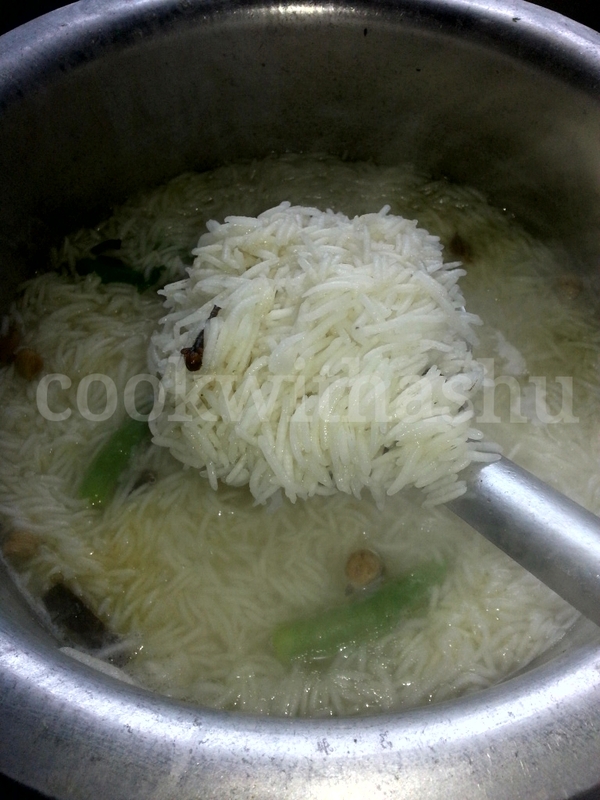 *Use basmati rice for restaurant style..
*when adding curds lower flame and add otherwise it may curdle.. 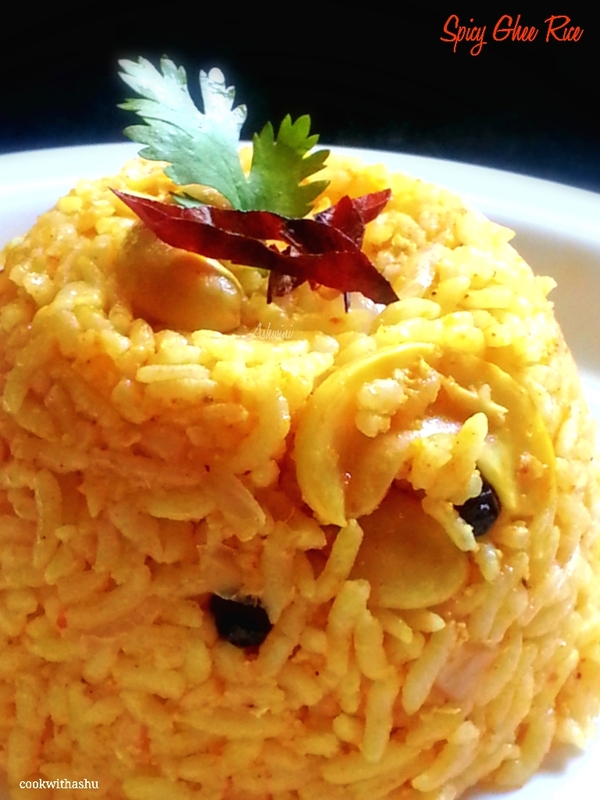 This is very simple spicy rice which i usually prepare when there is nothing in my pantry….. 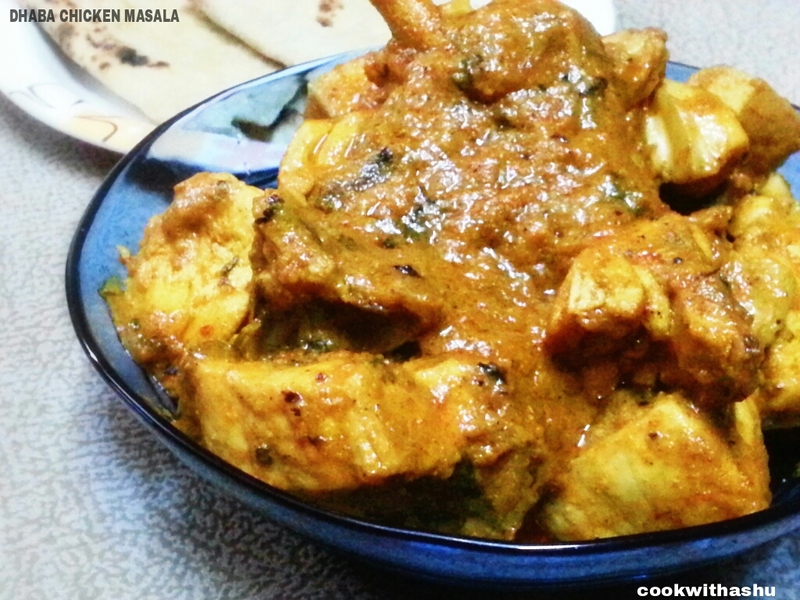 This is a easy and quick recipe which doesn’t require any sides or curries…..